The New Institute, the Netherlands’ new national institute for the creative industry, has invited Dutch research group The Mobile City to help it develop an ongoing dialogue around the concept of smart cities, and the issue of repurposing vacant factories, between Chinese and Dutch architects, media makers and designers. Made by Us addresses these themes by focussing on the role of digital media in city making, and especially in the context of industrial heritage. 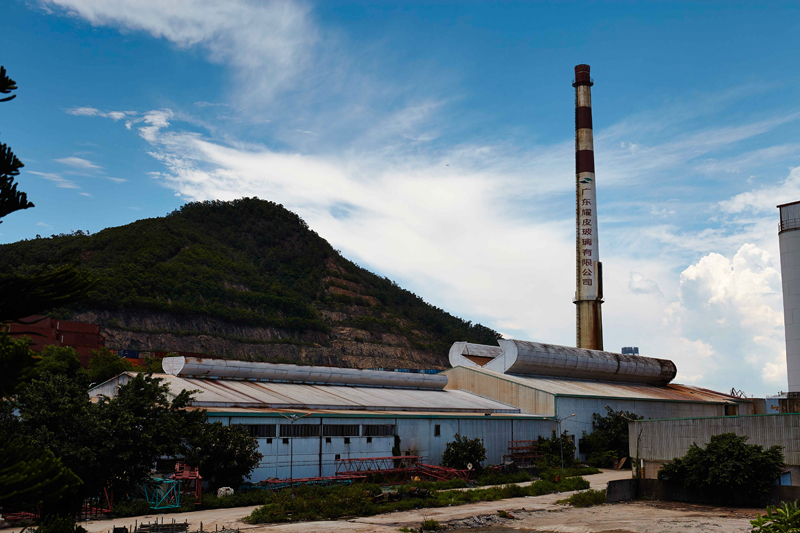 In China the challenge of meaningfully repurposing former industrial factories is perhaps even more pressing than elsewhere. In part this is because of the sheer quantity of its (heavy and manual) industrial plants. Other reasons include fluctuating demands of the international economy, shifts in work and environmental regulations, and high labour mobility, which force frequent adaptations and rapid real estate turnover. At the same time in China, as elsewhere, we see the ubiquitous presence of a wide variety of digital technologies in the urban realm, including mobile phones, wireless networks, rfid cards, casual mobile games, location-based services, and so on. The challenge is to use these digital media technologies for collective issues like repurposing post-industrial heritage that creates awareness among the public of the spatial, functional and social qualities of these places. Made By Us contributes to smart city debates in China and elsewhere by proposing the notion of ‘ownership’ as a design approach for smart and social cities. This ownership does not refer to an exclusive proprietorship but is used in an inclusive sense, as the extent to which city dwellers feel a sense of responsibility for, and involvement with city space, their fellow citizens and complex urban issues. How can we design (temporary) smart media interventions that actively involve people as makers and owners of their city instead of mere spectators? In this programme, Dutch and Chinese designers work together in a half-year program that takes place in Beijing, Netherlands and Shenzhen. They create a new media product and social design process to foster awareness, a sense of place, and a feeling of ownership among the public of the former factory. The project Made By Us was launched during the Beijing Design Week in partnership with the China Millennium Monument Museum of Digital Arts (CMoDA) The programme features an interdisciplinary symposium, an exhibition and a two-day workshop with Dutch and Chinese experts. Participating Dutch creatives include the new media artist Sander Veenhof, Niki Smit from game studio Monobanda, and Mark van der Net (OSCity). Together with their Chinese colleagues they will explore the use of new media technologies in a participatory approach to redeveloping industrial heritage. Made By Us resulted in a prototype and exhibition, which will be on view during the 2013 Bi-City Biennale of Urbanism/Architecture in Shenzhen. With this programme, The New Institute and The Mobile City continue the dialogue with Chinese professionals about the future of the media city. See our earlier event ‘Designing the Hybrid City’ in Shanghai during the 2010 World Expo.